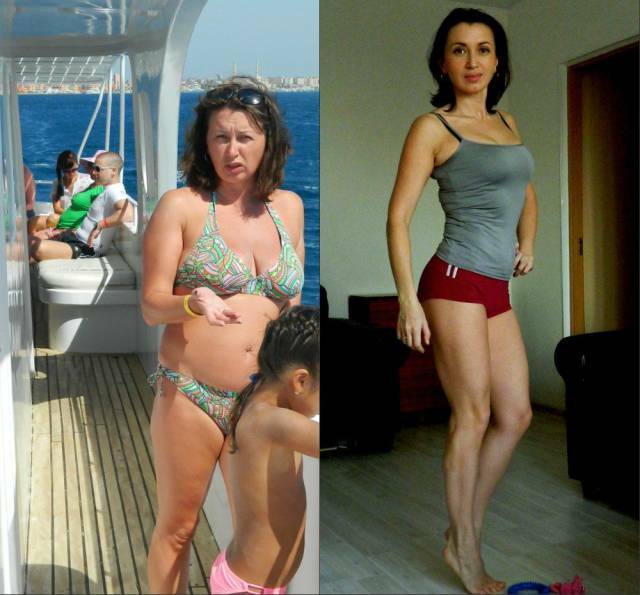 This woman decided to change her lifestyle and she's completely transformed her body. 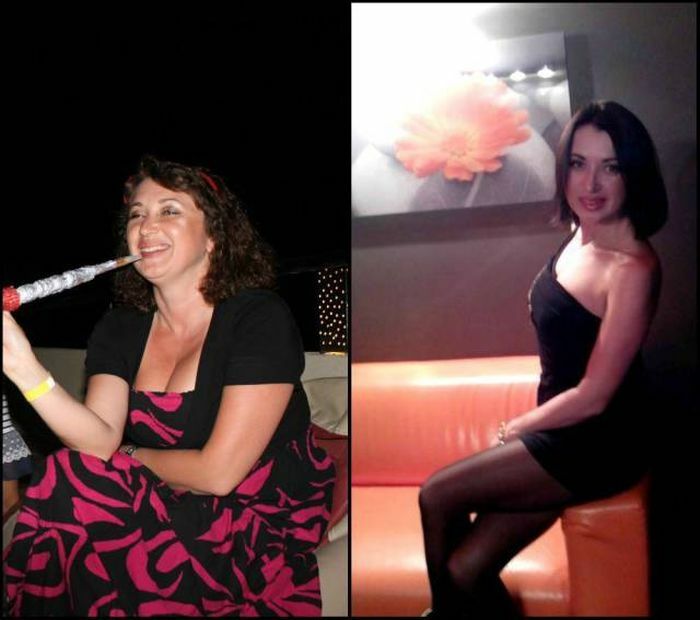 At 38 years old she decided to start hitting the gym 3 times a week and she also changed her diet. It's safe to say that she's never looked better. She looks to be in good shape. Grats! 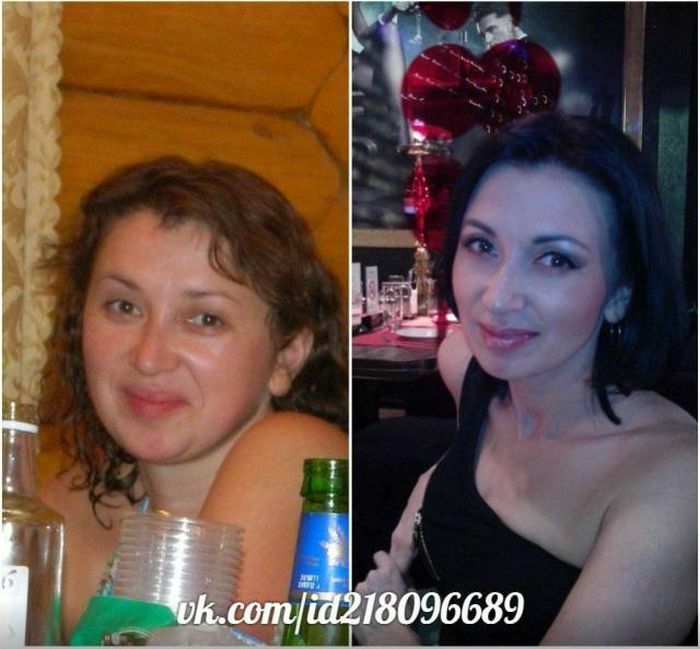 She looks incomparably younger and more beautiful now, great job!